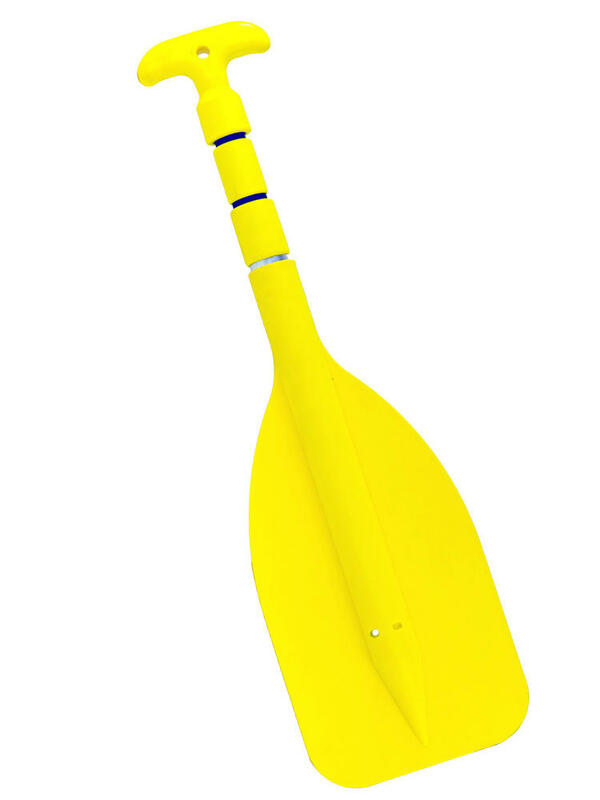 This RUK paddle is the ideal emergency paddle and is suitable for most watersports including dinghy sailing, canoes, kayaks, inflatables and SUP boards. 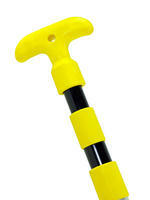 Its telescopic design allows it to be stowed away in a small space for use in an emergency. 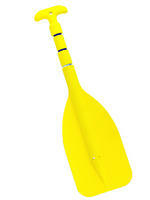 Don't get caught up a creek without a paddle!